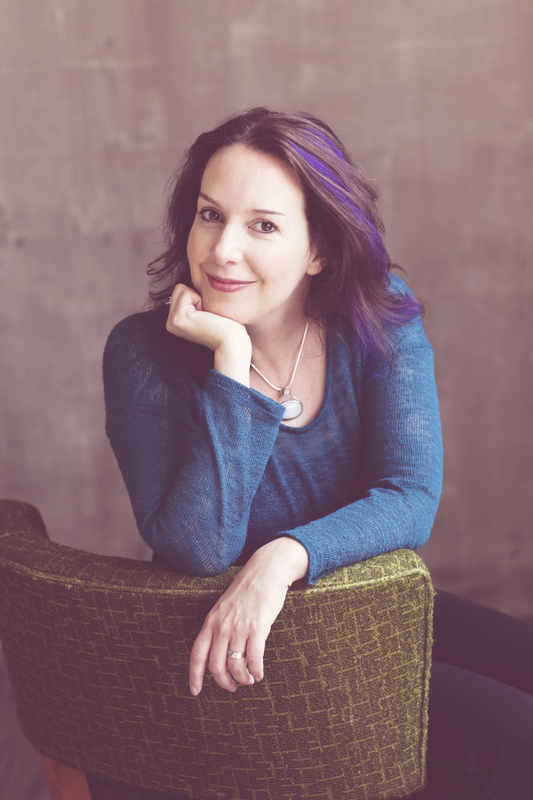 Astrologer Dena DeCastro clears up some of the misconceptions of astrology and talks Year Ahead Forecasts, including what’s written in the stars for all of us. Listen in as Dena delivers some powerful personal forecasts for both the host and a special listener! PLUS, information on this crazy Mercury Retrograde, the Saturn Neptune Square, and Mars Retrograde. Yes. That is apparently a thing! There’s great energy in this one, so come on into the parlor and have a listen! 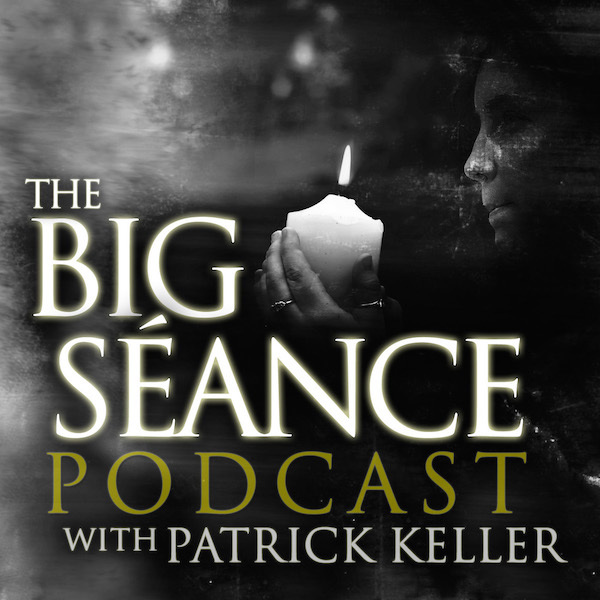 Visit BigSeance.com for more info! Mentioned Blog Posts: Saturn Square Neptune: Creating a Spiritual Practice and Mercury Retrograde in Capricorn: Slowing Down.